Visit our showroom in Vaughan to review our products and explore design options for your home. Please arrange an appointment to view our fences, gates and railings on display in full form. You can meet with one of our sales specialists to review our vast catalogue and choose your preferred design. 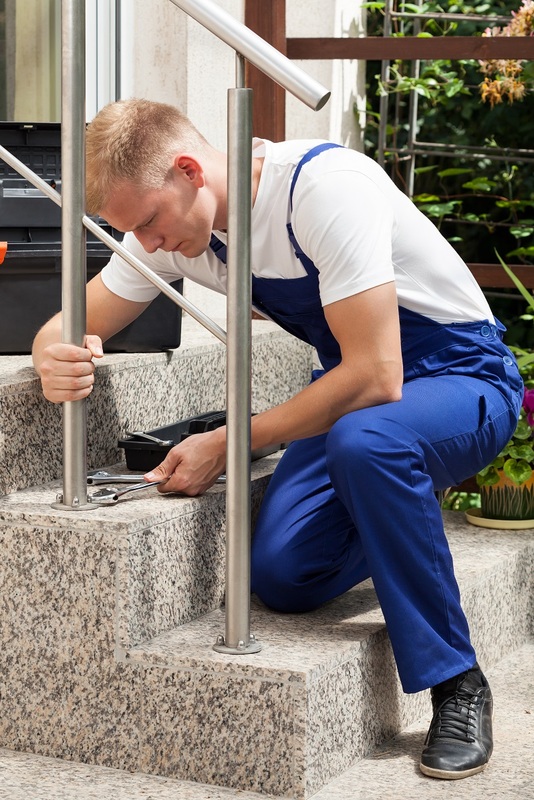 We provide top quality and reliable service that meets and exceeds the industry standards for railing installation and home improvement projects. We are proud members of the Better Business Bureau (BBB) and the Building Industry and Land Development Association (BILD). We are proud to comply with their high ethical code of conduct. Your job will be completed on time, every time. Your absolute satisfaction is 100% guaranteed. Here is what others are saying about us. » Read our Review .